I recently produced a Telekaster remix of the track Jedi by swedish indie group Melpo Mene. 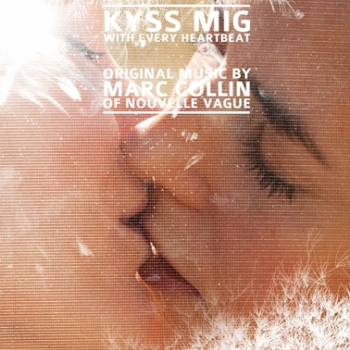 This remix version is featured alongside the original track as part of the original motion picture soundtrack for the upcoming swedish drama With Every Heartbeat (original title Kyss Mig), released 25 July 2011. The original music was composed by Marc Collin of Nouvelle Vague. Below you’ll find a player featuring snippets of all the tracks on the soundtrack, including tracks by José González, Kleerup, Melpo Mene, Kultiration, Robyn, Liset Alea, Katrine Ottosen and Mélanie Pain. Full versions are available for purchase from the day of the premiere. You can listen to Jedi [Telekaster Remix] in the embedded soundcloud player.